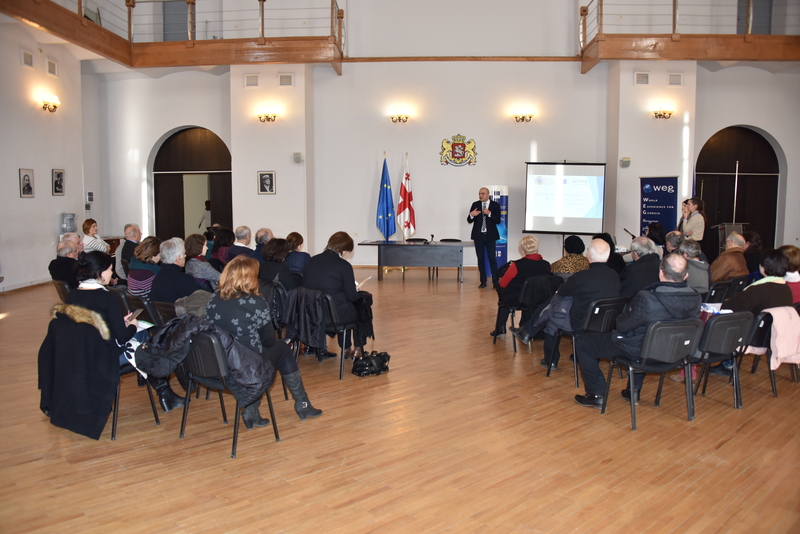 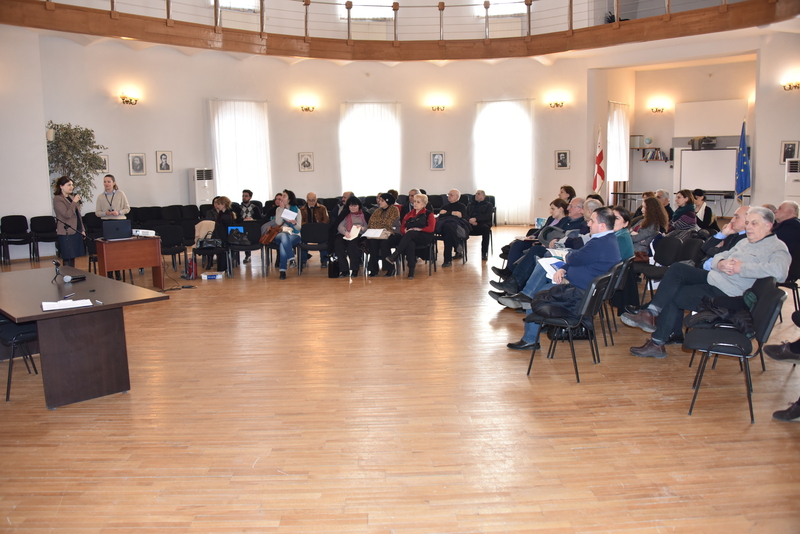 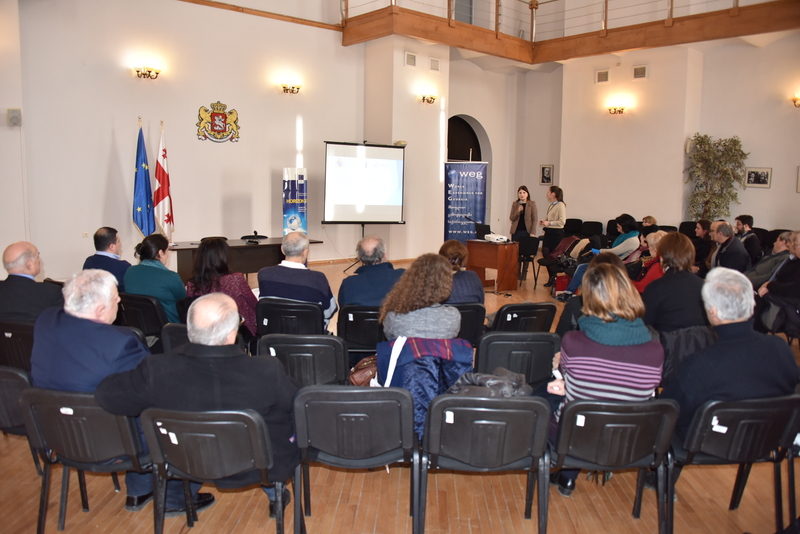 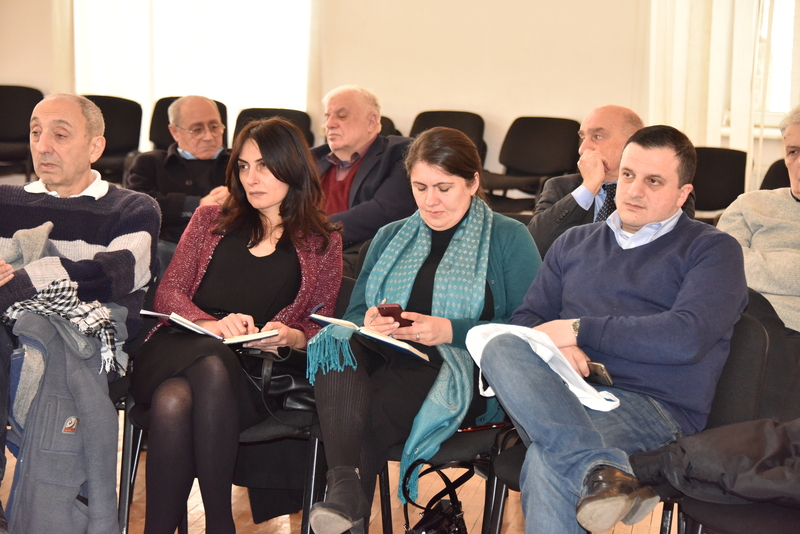 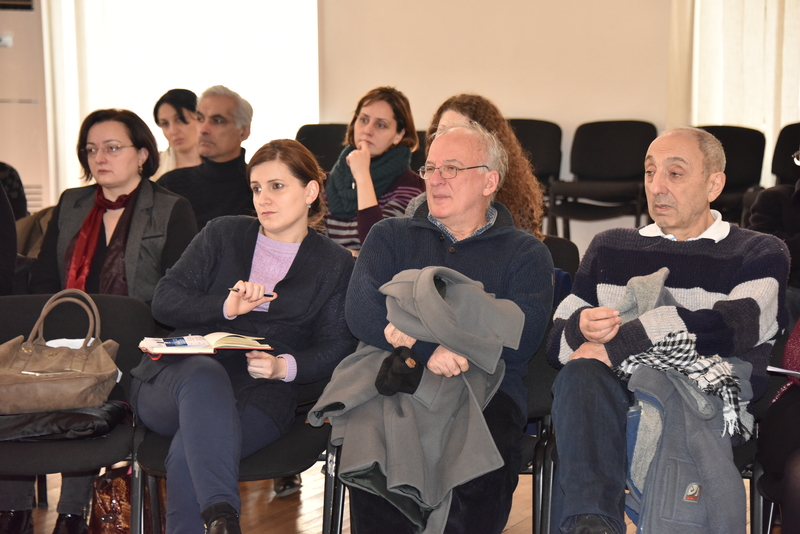 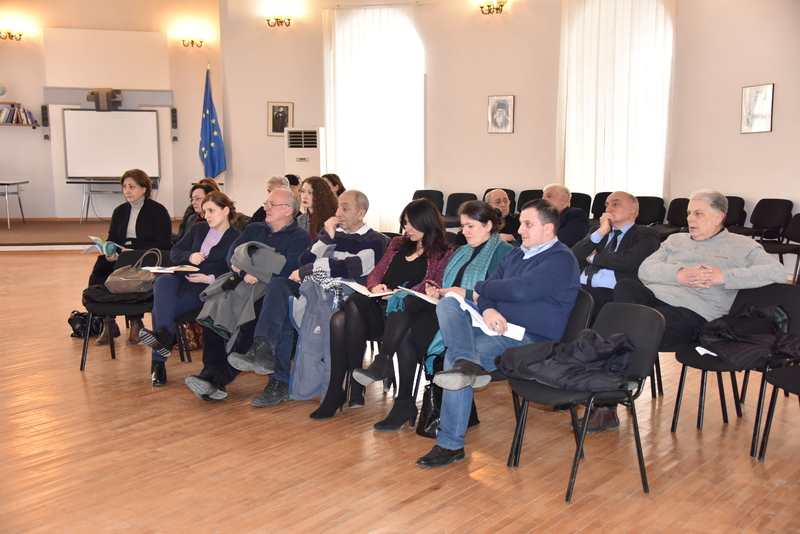 On February 17, 2017 Ministry of Education and Science of Georgia hosted an information day for Secure, Clean and Efficient energy within EU framework program for Research and Innovation "Horizon 2020". 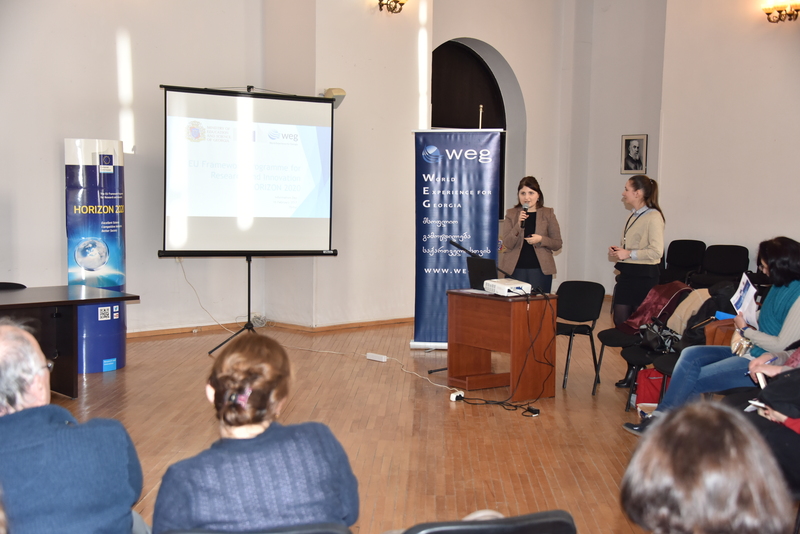 WEG’s Lead Researcher, Natalia Shatirishvili, who is National Contact Point (NCP) for Secure, Clean and Efficient energy made presentation on General information about Horizon 2020 program for information day participants, reviewed open calls and provided attendees with detailed information about proposal writing, submission procedures and practical information: how to participate, partner search, general indicators and etc. 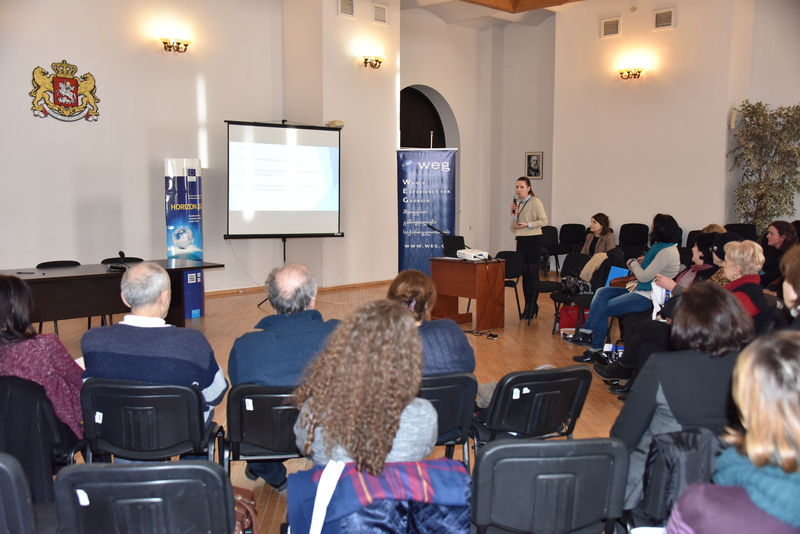 Horizon 2020 national NCP coordinator, Natia Gabitashvili made short review on Marie Skłodowska-Curie fellowship as an important possibility of support for Georgian researchers to undertake international and inter-sector mobility, incl. 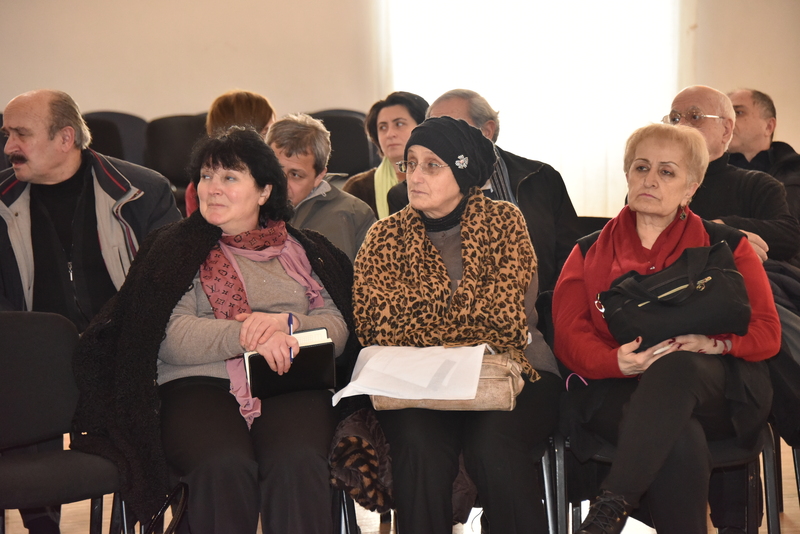 career restart and reintegration. 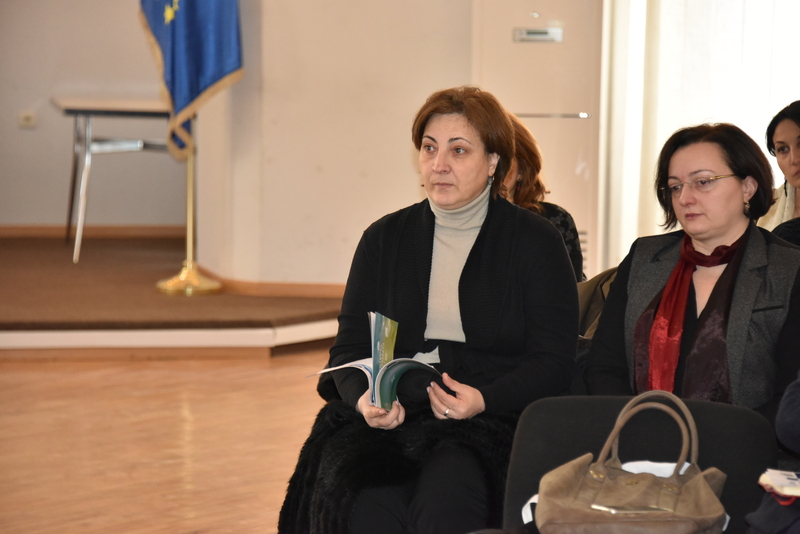 She also spoke about Twinning programs and different financial measures.